An inspirational and uplifting book of poems celebrating God's gifts of hope, joy, love and salvation. 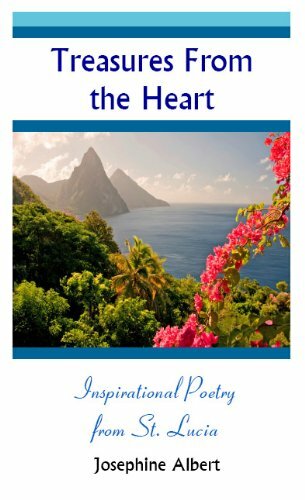 "Treasures From the Heart: Inspirational Poetry from St. Lucia" is the debut book by Caribbean author and poet Josephine Albert. 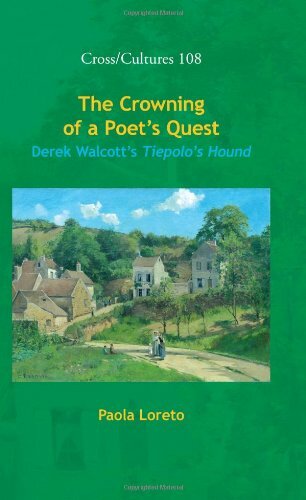 These heartfelt poems have universal appeal, instantly engaging the reader with spiritual wisdom and thought provoking prose. A perfect companion for starting or continuing your spiritual journey, or simply providing daily inspiration. "Treasures From the Heart" is an excellent choice for readers of all ages; a beautiful testament to faith and perseverance. Author Josephine Albert was born and raised on the beautiful Caribbean island of St. Lucia.She is a mother, grandmother, and spent most of her career as a Social Worker in St. Lucia, working with disadvantaged teenage girls. Her poetry delivers a message of hope, and wisdom gained from a lifetime of faith and service. Wonderful, Inspirational Poetry from St. Lucia!